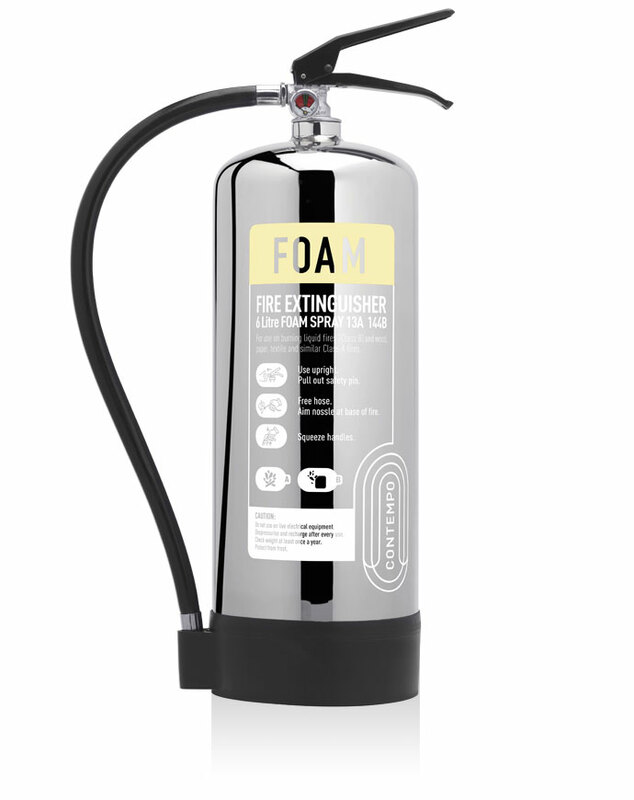 For fire safety equipment that actually enhances its surroundings, look no further than Commander’s Contempo range and this stunning silver fire extinguisher. 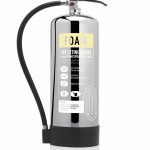 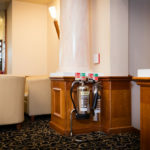 This six-litre foam extinguisher is recommended for areas at risk of Class B fires (those with a flammable liquid source), but can also be used on Class A risk areas (those featuring combustible materials). 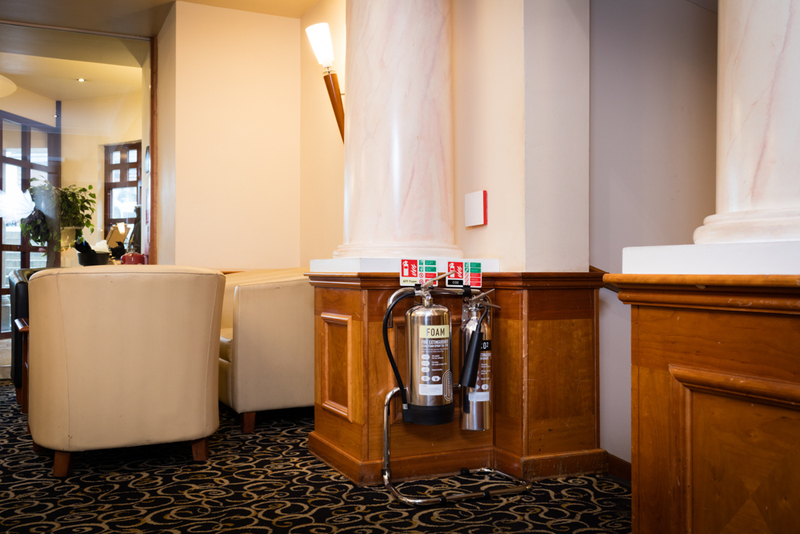 But more than that, its luxury stainless steel finish gives it an unrivalled aesthetic ideal for prestigious surroundings. 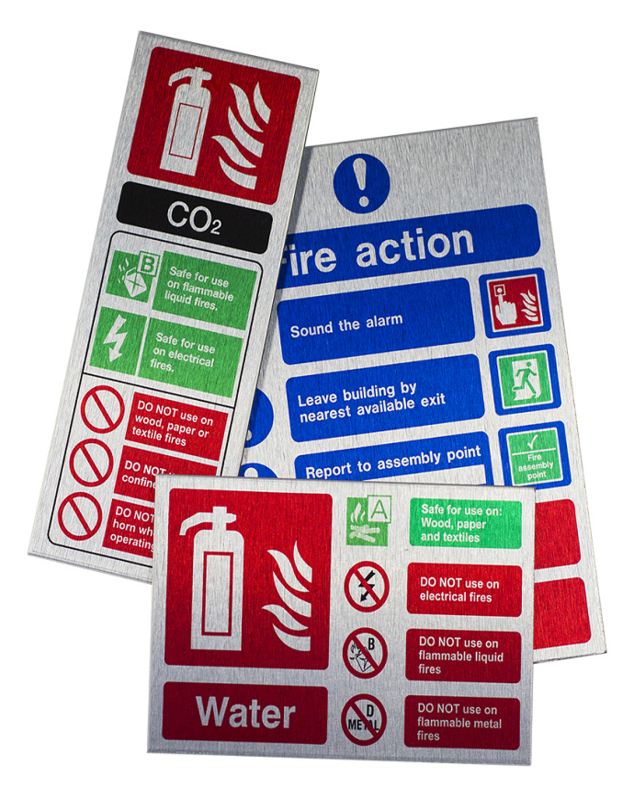 Among the most well-known corrosion-resistant metals, stainless steel is extremely durable – and these units are some of the toughest on the market.